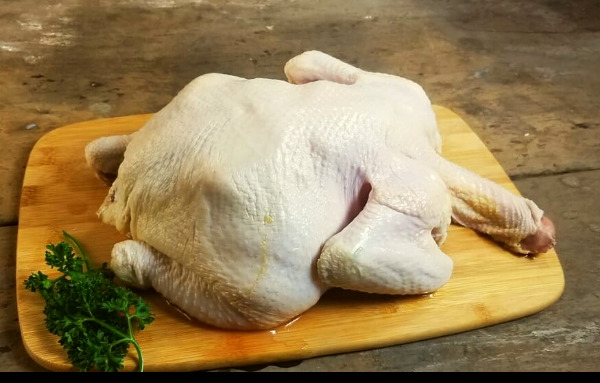 Whole Chicken - 3 - 3.9 lb. Pasture-raised, Non-GMO Chicken. All Natural. No Antibiotics or Hormones.